Obstacles Course like Rock climbing, Rappelling, Valley Crossing And Burma Bridge. Cultural and folk dance and music. Different types of activity for all age og groups, student, small kids, families and corporate groups. 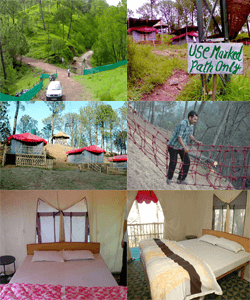 Visit the historical places of kasauli and nearby areas.